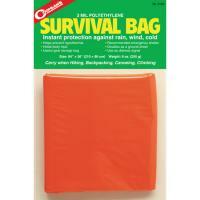 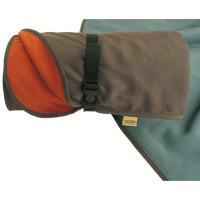 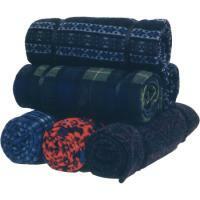 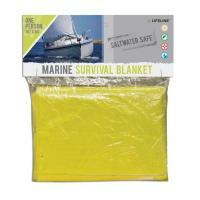 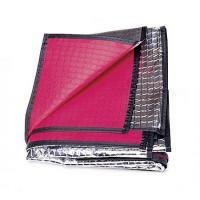 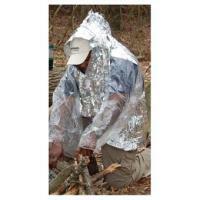 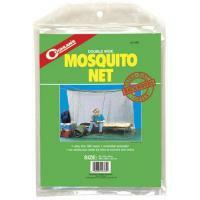 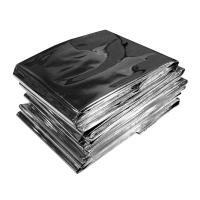 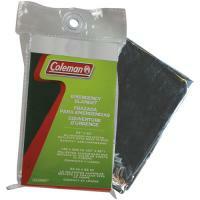 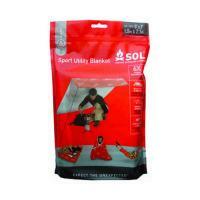 A thermal blanket should be brought on any camping trip if there’s the possibility of cold or inclement weather. 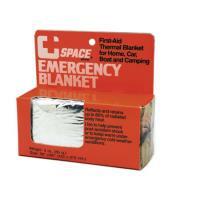 Also known as an emergency blanket, a thermal blanket is a key component of emergency preparation, as it can be used to fight off hypothermia or frostbite if you unexpectedly find yourself exposed to severe cold. 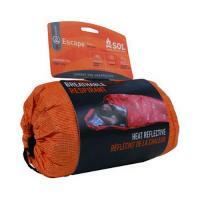 Every thermal blanket we carry is wind-resistant and waterproof and reflects back between 80% and 90% of an individual’s body weight to keep them warm. 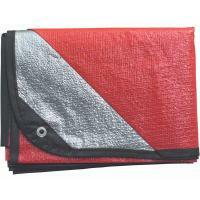 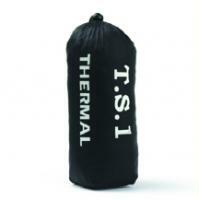 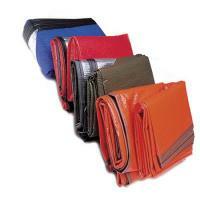 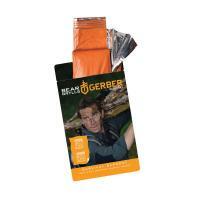 A thermal blanket is not only lightweight, but small enough to fit in a front pocket when folded. 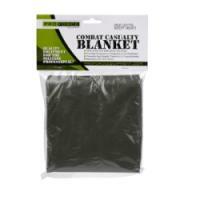 Each thermal blanket we sell, like all our products, comes with a 100% money-back guarantee, so you can purchase with confidence. 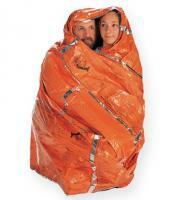 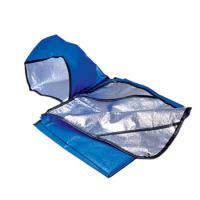 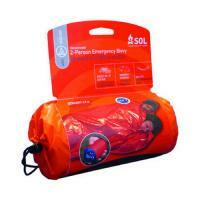 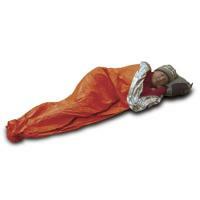 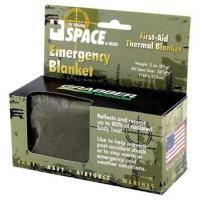 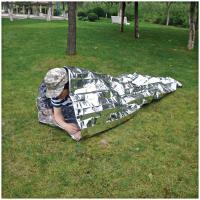 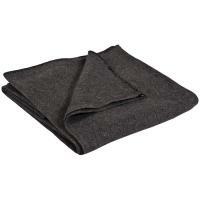 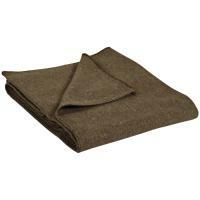 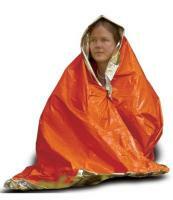 Stansport - Sportsman Polarshield Blanket 82"X50"
Ultimate Survival Emergency Blanket, 55 x 87 in.